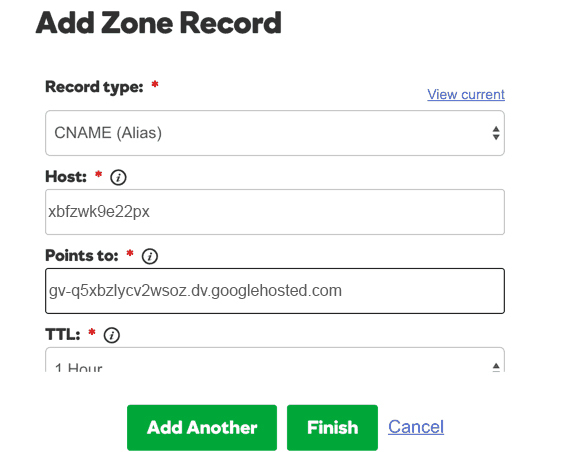 Here we need to add the domain name that have purchased, and after adding the domain name, it will give two CNAME records and later on we need to add 4 A records which we will be needing in the next step. 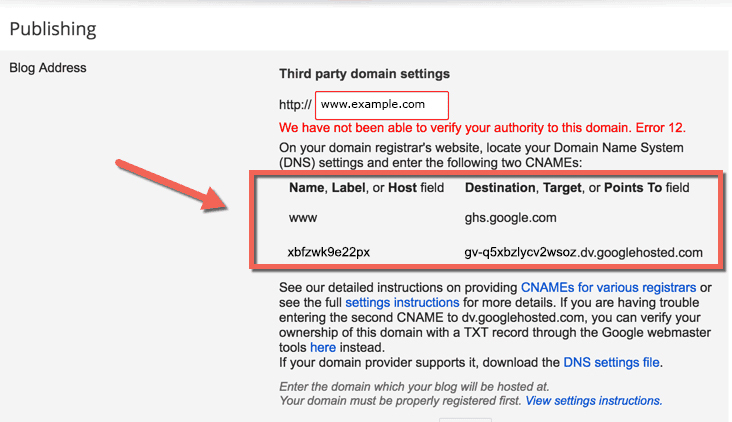 Click on + Setup a 3rd party URL , and add the domain name which we have purchased. Now. 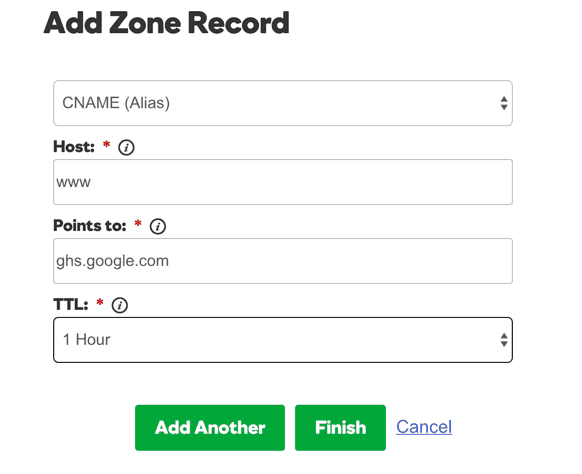 once you have these CNAME details, now’s time to login to our domain control panel, and make changes. This part has different visual on each domain name service provider, all we need to go is look for DNS Zone Editor which you will find once we logged on to our domain service provider. 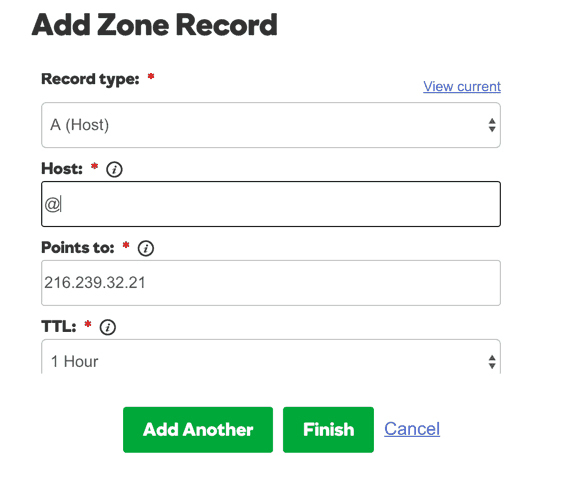 This part on our domain control panel is done. Now we must go back to blogger dashboard publishing part to see if error message has been removed, sometimes we must wait from 5 minutes to an hour. Optional part is Enable HTTPS, by choosing 'yes' at HTTPS Availability. It will gain secure connection so our user feel more safe at our site. Once we activate this, we must wait two minute or more until message 'HTTPS Availability is being processed. Try again later' disappear. Before we activate enable HTTPS Redirect, we must test it first by typing manually our new custom domain blog address with https:// if thats work we can enable HTTPS Redirect which mean our readers being forced to use https.